We’ve talked about coding bootcamps several times here on Revision Path, so I thought it would be a fantastic idea to talk with someone who teaches them! 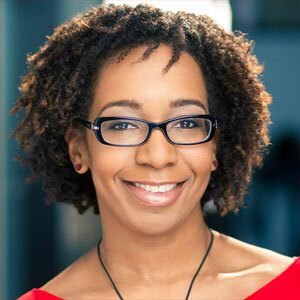 Meet Antoinette Smith, an instructor and software engineer with Prime Digital Academy. We started off with an overview of Prime Digital Academy and what Antoinette teaches, and from there we talked about the effectiveness of coding bootcamps for employers and Antoinette’s love for databases. We also spent some time talking about the local Twin Cities tech scene, her journey as a software engineer, and the one dream project she would love to build. Thank you Antoinette for helping teach the next generation of programmers!